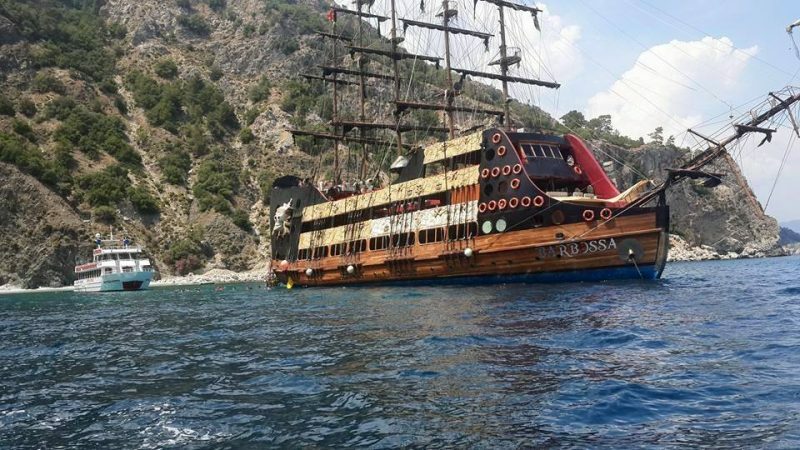 For entertainment new tour with daily pirates boat trip at Marmaris . 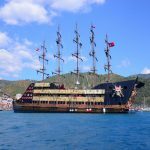 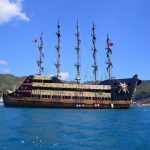 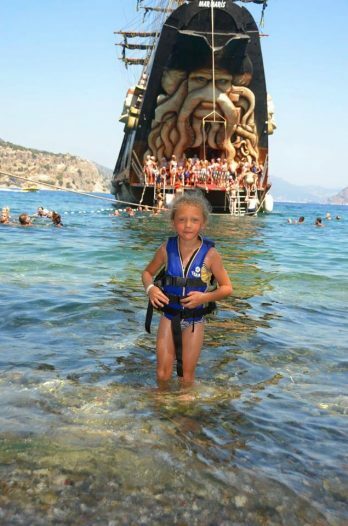 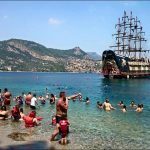 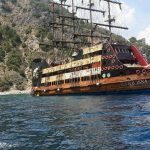 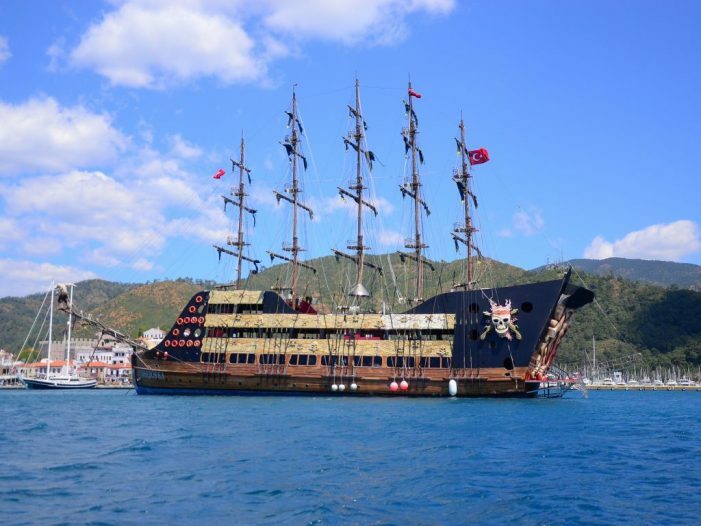 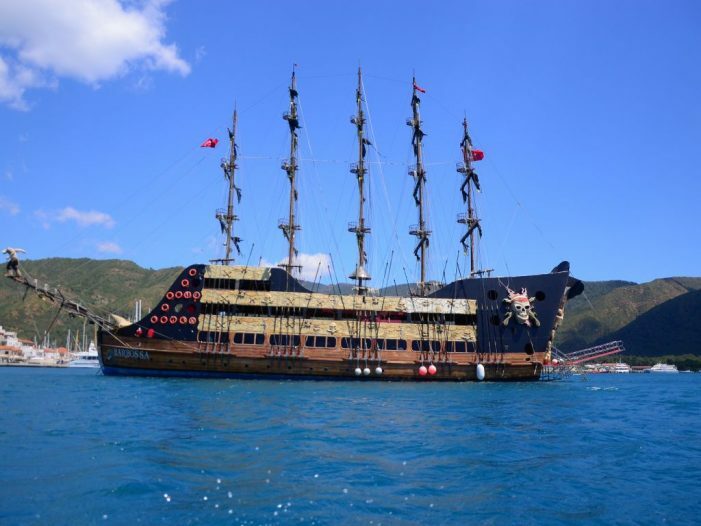 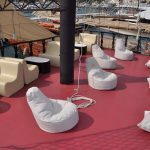 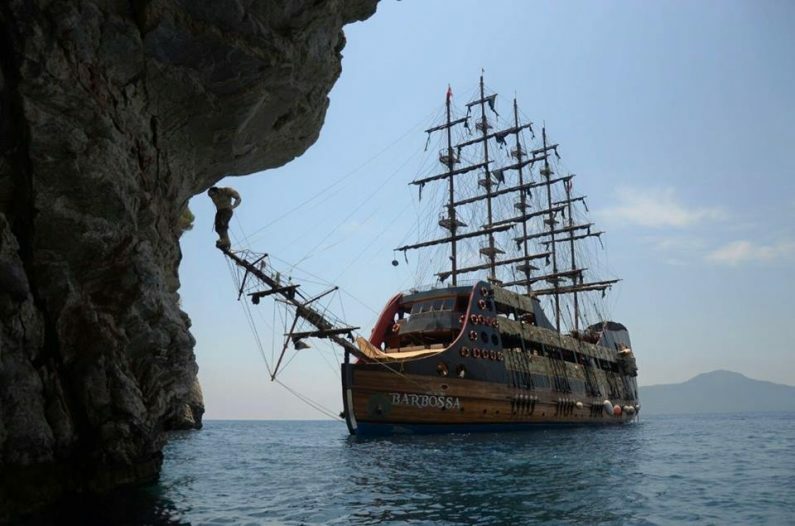 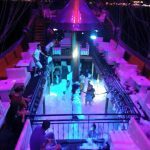 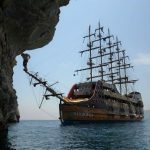 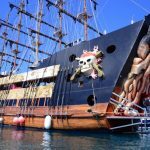 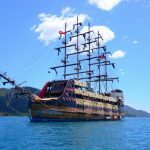 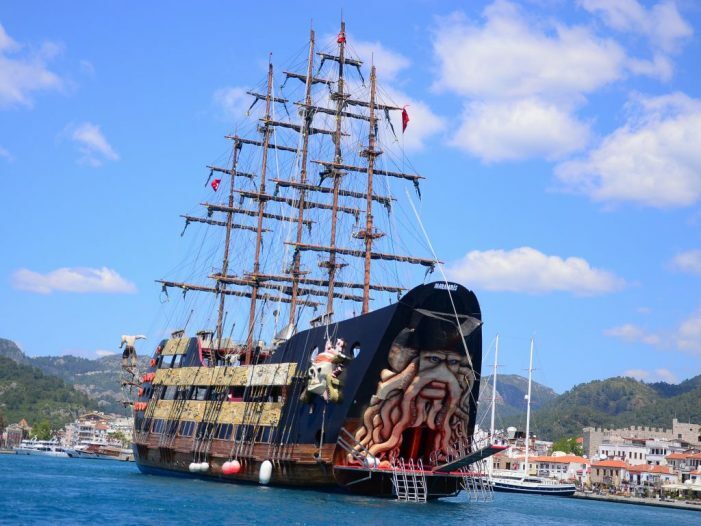 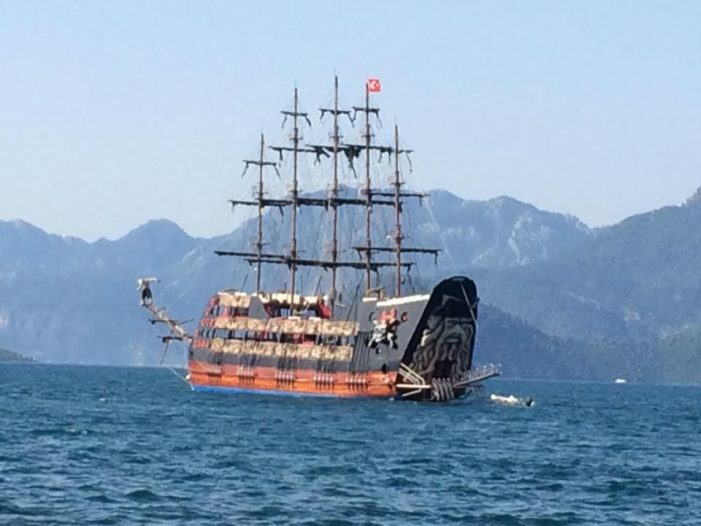 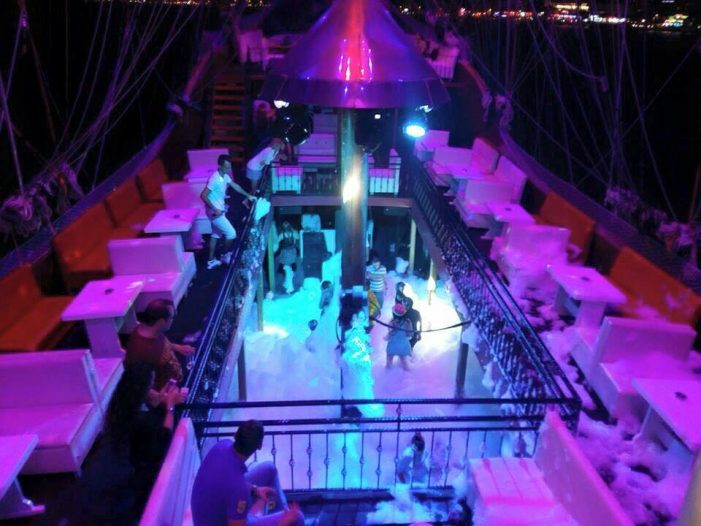 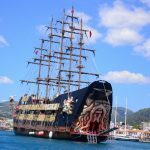 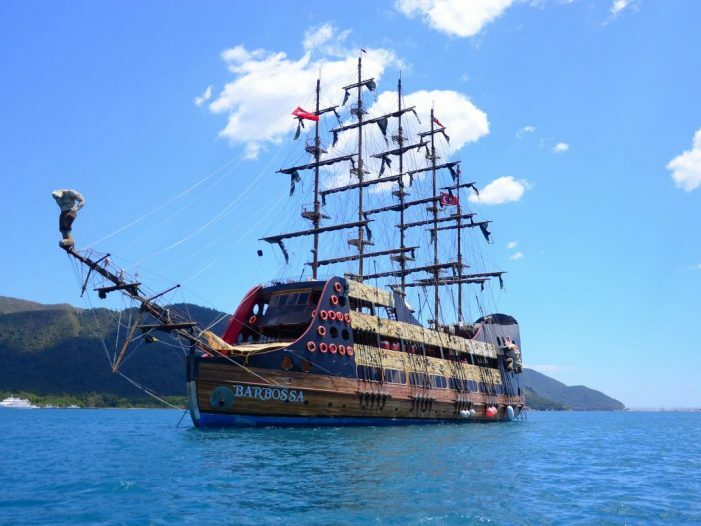 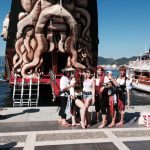 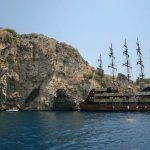 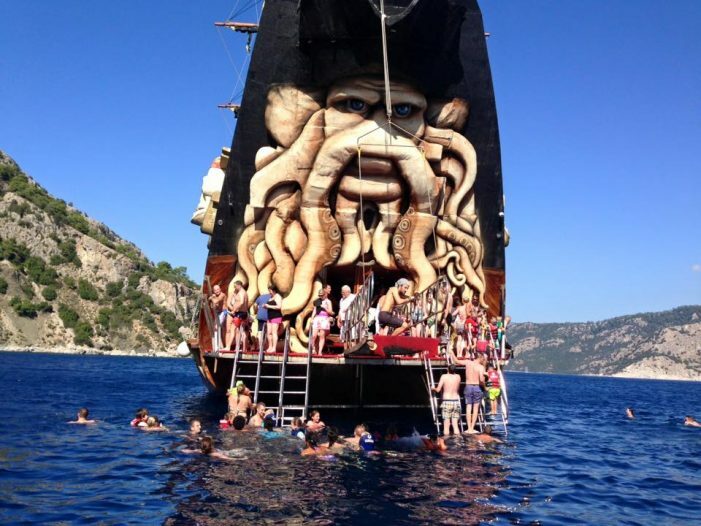 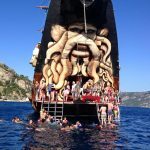 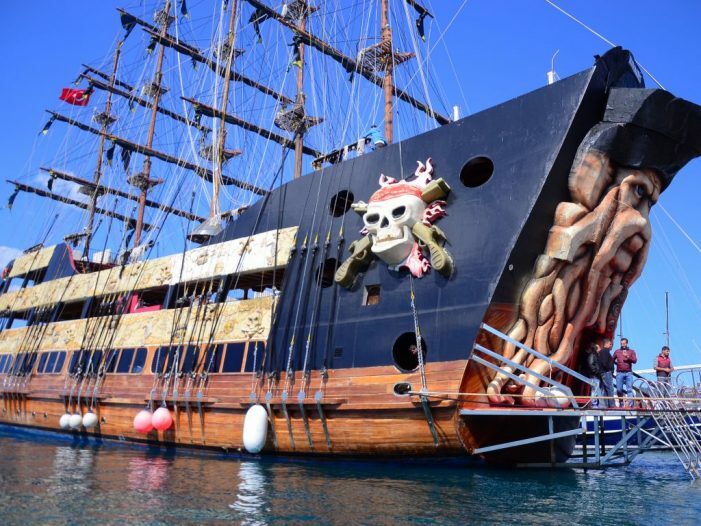 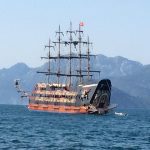 As it is known that daily boat trips are the most popular in Marmaris.Comparing with usual boats shows that Davy Jones and Vıkıng Pirates of the medıterranean. 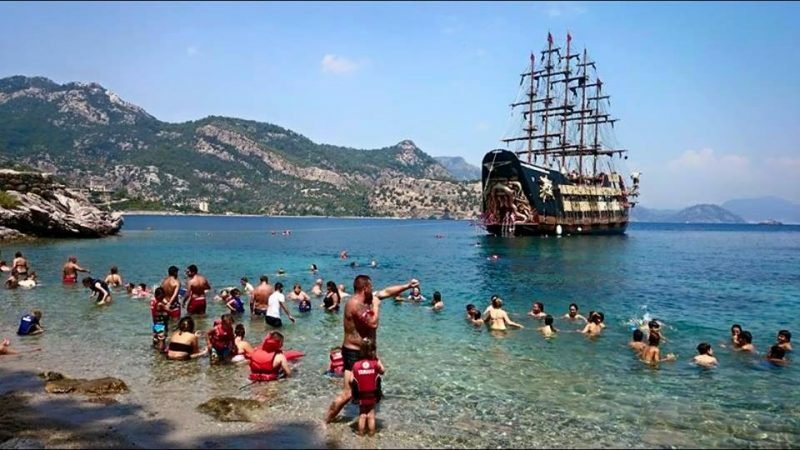 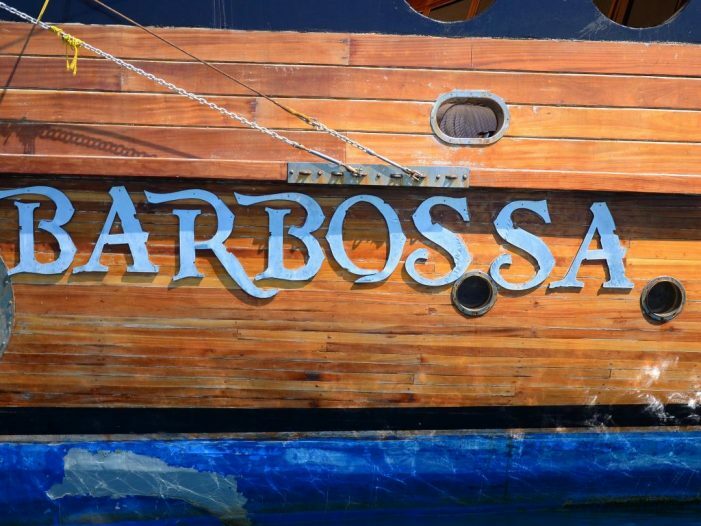 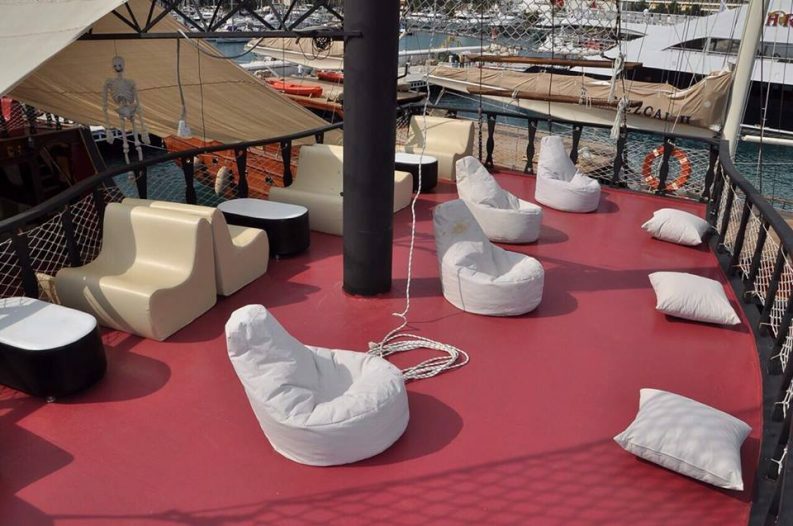 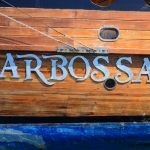 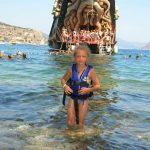 Pirates Boats is has more fun and activities and you will be more happy and satisfied with your kids,animations and ultra all inclussive concept. 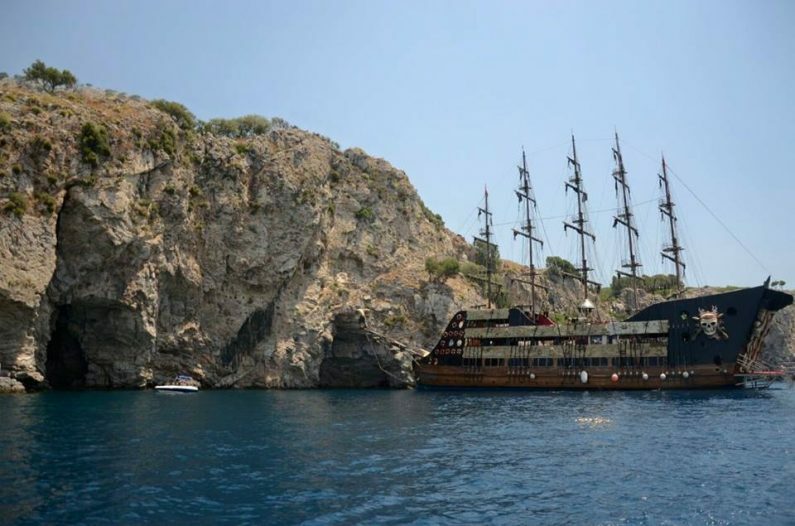 One day with Marmaris Pirates Boat Trip will make you feel difference of Marmaris.You can join everyday and pick ups starting in the morning beetween 09:15 to 10:00 from your hotel and pirates boats are departures off the port at 10.During the day there will be 2 or 3 break and we will be back about 15:00- 15:30 o’clock.On the boat animation and dance shows and foam party will be organized to make you enjoy all day.